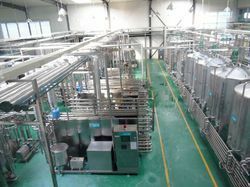 Offering you a complete choice of products which include juice & soft drink processing plant, beverage processing equipment and juice & soft drink projects. 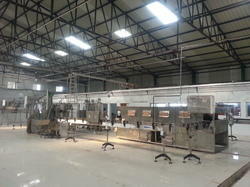 We are engaged in providing Beverage Processing Equipment to the clients. 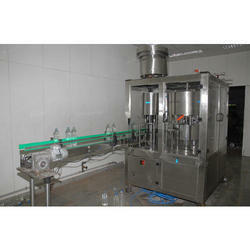 We are leading names in the field of providing complete solutions for Juice and Soft Drink Projects. Backed by the latest process support facility and a team of experienced professionals, we are able to meet handling demands of a complete project on Turnkey Basis from start to finish.